I just started writing some of the things going on in my head …. I miss Toby. The morning he died sometimes haunts me, and replays in my head a lot. And, I’m going to guess that it’s not going to get out of my head anytime soon given the fact that my great-grandmother died in front of me when I was about 9 years old and it, too still sometimes plays on repeat in my head. That morning just wasn’t how I pictured everything happening. Instead of frantically calling the vets and preparing for where I should bring him to be put to sleep and calling my Dad to come home ASAP, and then sitting there next to him when he took his last breath in his bed, I had pictured him passing away slowly in the comfort of my arms. Being able to slowly say goodbye. That was so not what happened. Everyday, I second guess myself about whether or not I did the right thing for him. Deep down, I know I did, but I think to myself, “I’m in a pile of credit card debit, went through so much savings and my dog is dead.” On the other hand, I think about all the fun times we had. 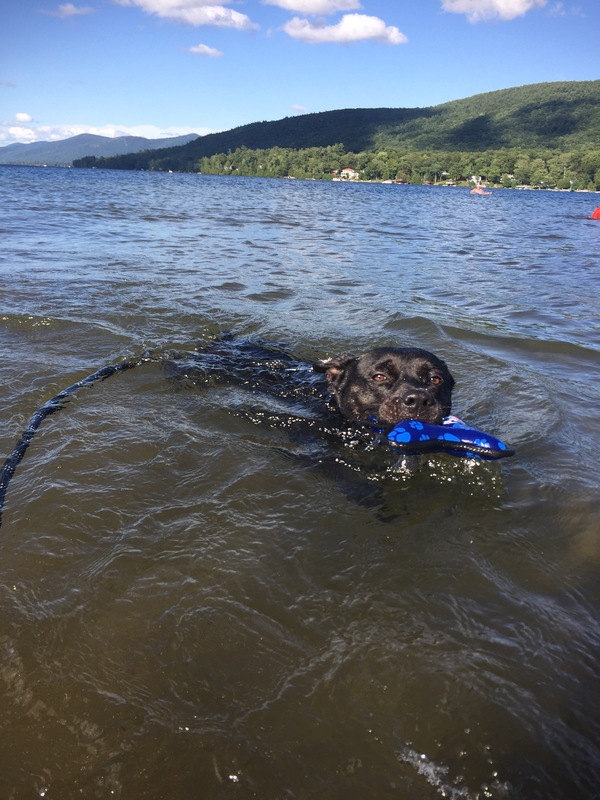 The day trips I took with him to the farmer’s market, walking around the summit of Whiteface mountain, kayaking, pumpkin picking … to quote Tim McGraw, he really did “Live Like You Were Dying,” because, well, he was. I knew the lymphoma would come back eventually, so I tried to do as many things as possible with him. When I look at photos of him, I just wish I could give him one last hug. I’m incredibly unhappy and feel like a total failure, but have been trying to make the best of it. Getting laid off last May, a month after Toby got diagnosed with cancer and another failed relationship, really messed with my head, more than I think most people realize. I’ve always had a “not good enough” complex. I loved my job and the life I was starting to build. I was finally “happy” ­– and then everything came crashing down. It felt like one disappointment after another. Although I really try to believe things happen for a reason, those words don’t always help even when I can clearly see how that could be true. 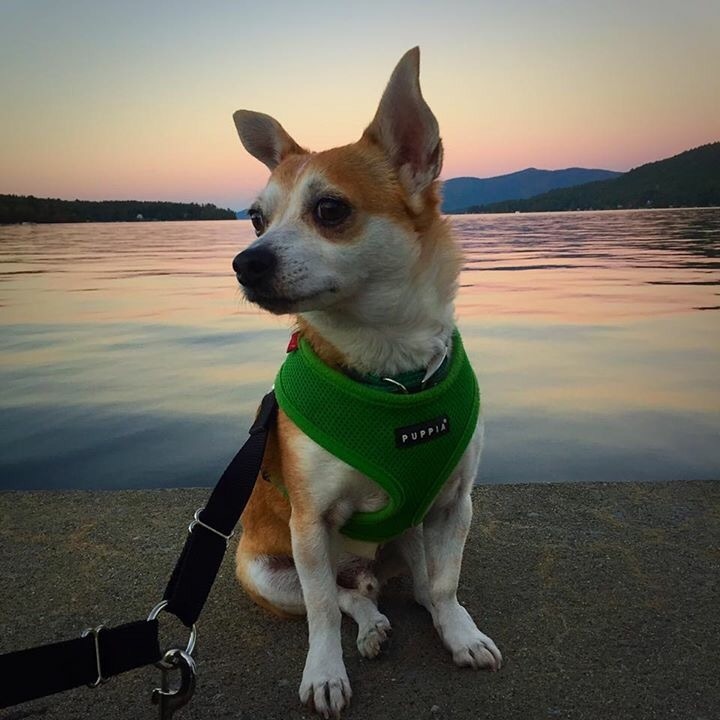 For example, had I found a job upstate instead of in New Jersey, taking Toby for chemo treatments every 10 days at his oncologists in New Jersey would have been difficult. If I hadn’t gotten laid off, I would have been in Vegas for work last week, and being a country music fan, I likely would have stayed the weekend for the Route 91 Harvest music festival. Don’t get me wrong, I really like what I do now, but my living situation is a mess. Owning a house four hours away from where I work, staying back with my Dad at his house during the week, not being able to rent a place in New Jersey because you have a mortgage on a house you are only at now on the weekends, taking a big pay cut, not having a lot of vacation time or a flexible schedule, trying to find a property manager to run your house and never hearing back from them, gaining almost all the weight you lost back, because you’re just sitting at a desk all day – it’s a mess. I feel like I am just treading water to keep afloat. Trying to plan my future is crazy. When I was laid off I started a business as part of a Department of Labor self-employment program. 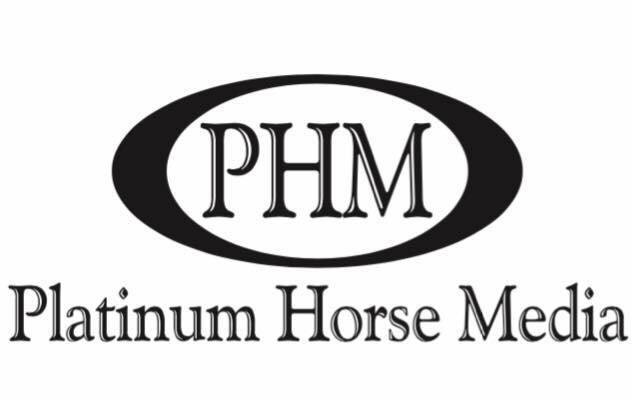 Platinum Horse Media specializes in pet-friendly business consulting. It started to gain traction, but not enough where I could do it full time, especially with a dog who was going for chemo treatments. I have been working on it part time. It’s been tough, because the last thing I want to do when I get home from work is sit behind a computer again for an unknown number of hours. At the same time, I feel like I cannot rely on a corporate job forever. What I mean by that is, I’ve always had a number of other projects going on in addition to my full-time job. My last job, I didn’t do that. I felt secure and was consistently validated that I was doing a good job, everything was good and I was being groomed for a big future with the company. Two weeks before I was laid off, I even got the best performance evaluation of my life. That experience taught me to never get comfortable again, and by comfortable I mean, no job is secure. Unfortunately, in today’s unstable economy, that is the new reality. No matter how good a job you do, some things are out of your hands. Always have a backup plan, or a side gig. It’s hard to deal with the way I am feeling right now ­ – stuck, like I am right back where I was two, or even 10 years ago. I know it will get better again, eventually, but ….. I need to get back on track. I need to get back to yoga, working out every day, taking the dogs for a walk, hiking, creating a happy life again for myself. It’s easier said than done. Honestly, I am not sure how to do it. My support system is not layers thick. I’m just being truthful. I know a lot of people, but I don’t have a lot of friends – people who I can lean on. Because, it seems like when I do, I lean a bit too much and then I push them away. Everyone I get close to, ends up leaving me, so I’ve learned to keep my distance now. We are also coming up on the time of year I hate the most – the holidays. Holidays are not fun for me for a variety of reasons. I always want to run away for them, but never do. In fact, the one time I did go on a vacation for Thanksgiving, my grandmother passed away. I love these two. They always make me smile and laugh. They are both comical in their own way. Mostly, how Maddux thinks he is Bear’s size and Bear thinks he is Maddux’s size. My hope is to provide them with a fun life and fun opportunities, like dog sports, agility and lots of love and walks. 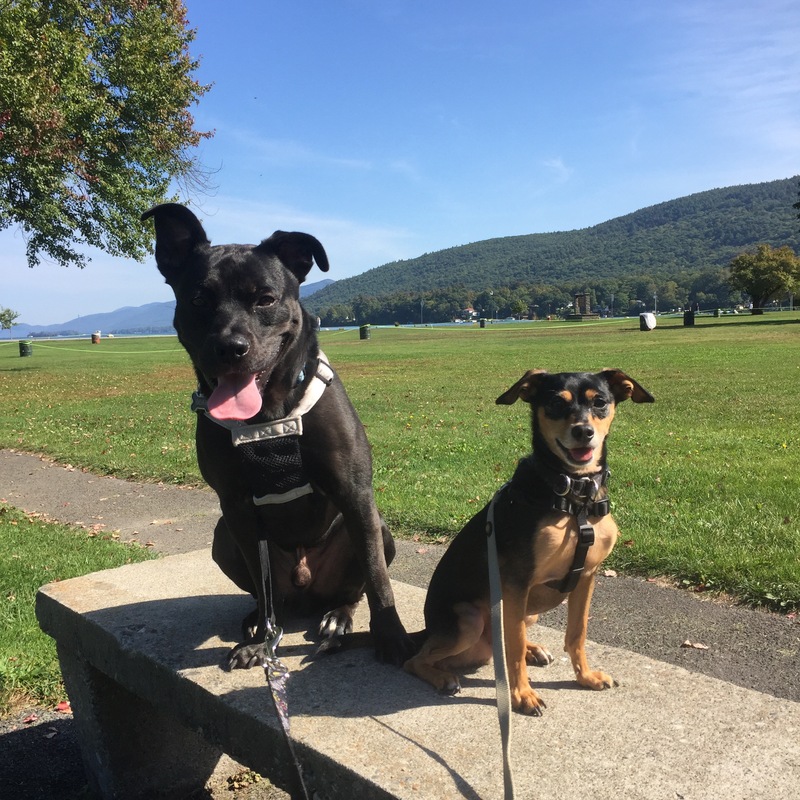 I wish we were still upstate and taking dog classes multiple times a week, but we are not, and I am dealing with learning to find new places to train that also fit our schedule. Looking back, I thought I had so much time with Toby, so I would think things like, “we can do that next season,” until there wasn’t a next season. With Maddux and Bear, I don’t want to wait, I want to continuously do fun things with them and keep them active and happy. There are some things that make me incredibly happy, like my garden. Picking items from my garden and then making something from them is something I have always enjoyed. 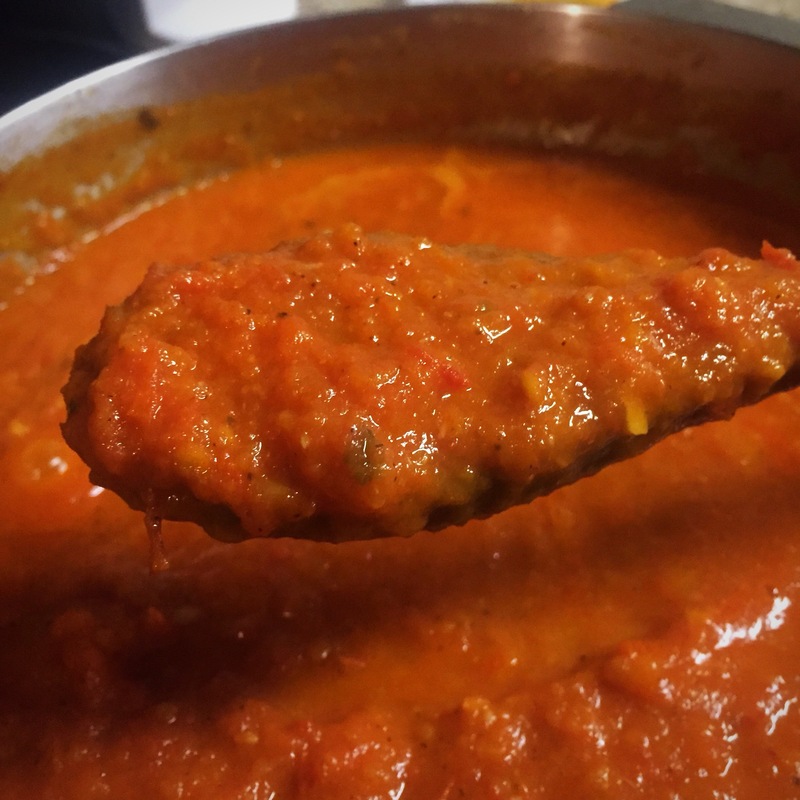 This year I got an enormous amount of tomatoes, and have been making batches and batch of sauce, which I freeze and then use all winter. In addition, I have been making my own crushed red pepper flakes, eggplant cutlets and other dried herbs like sage and parsley. I used to write two different food blogs, but have stopped doing that since it seems like they didn’t have great traction. But, I have been sharing my photos on our Instagram account. Maybe I will add a “human” page to this blog that will talk about all those things. I’ll add that idea to my “goals list.” There are so many things on my goals list. But, I feel like I am constantly running out of time. Where does the time go? Not everything is bad. I am gaining traction with my part time business, I do enjoy my job, and the friends I do have, I treasure.